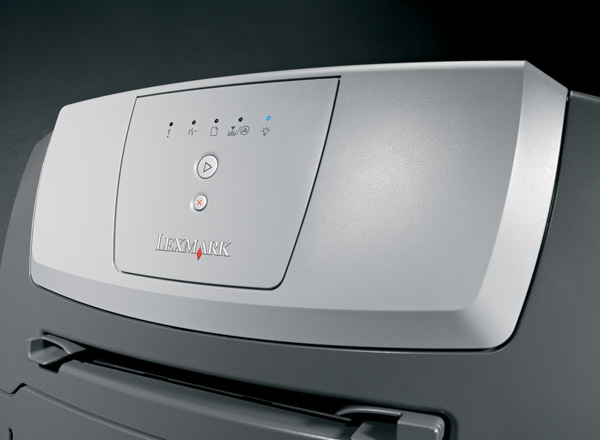 Surprisingly affordable for an integrated duplex printer, Lexmark's E250d mono laser lets you halve paper waste, save money and print faster – at up to 30 ppm (28 ppm A4). 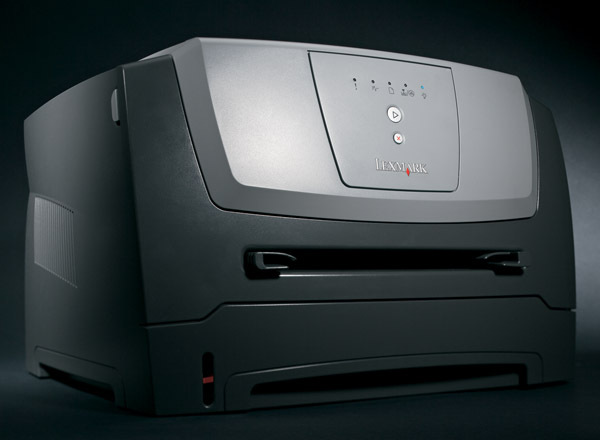 Integrated duplex printing now comes as a standard feature – a real rarity for such a low-priced device! 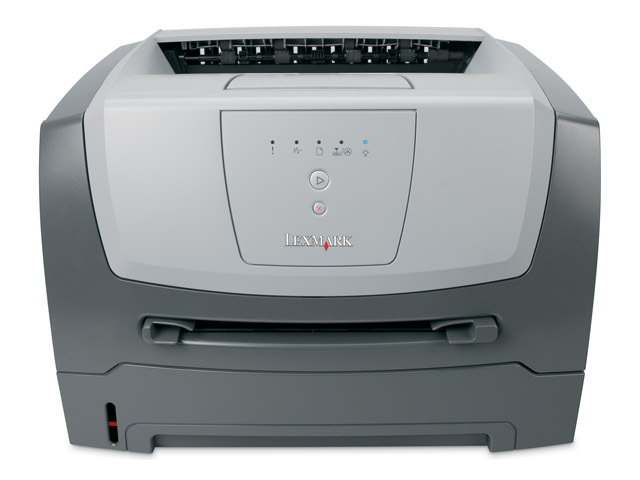 By printing on both sides of the page, you can drive costs down and reduce paper consumption. 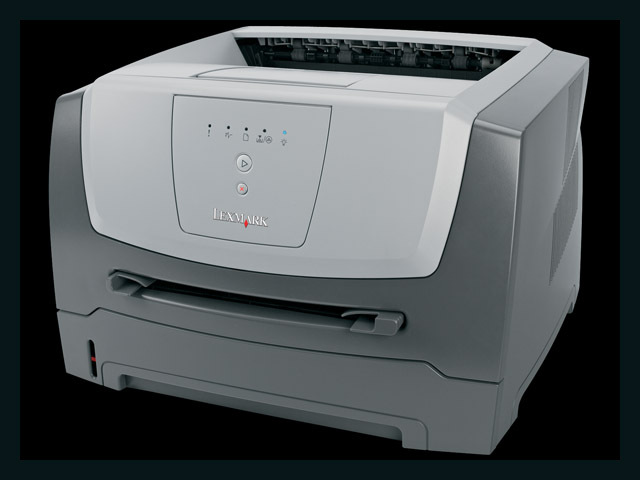 With up to 30 ppm (28 ppm A4) and as fast as 7.5 seconds to first page, you'll also save precious time. This makes it an intelligent solution for you, your budget, your office and the environment!